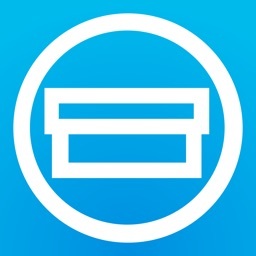 Piikki is an amazing receipt scanner app for your iPhone & iPad. 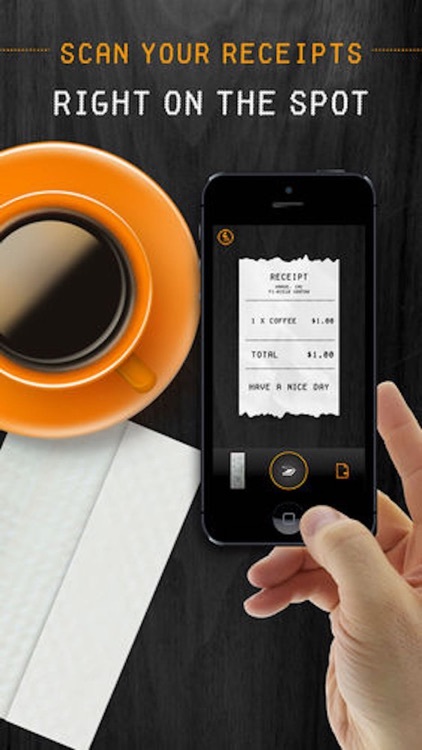 +++ Scan your receipts using the device camera - Digitize your receipts right on the spot! +++ Connect with Dropbox, Google Drive and Evernote - Upload your receipts to the cloud for easy archiving and sharing. Make your accountant's life easier by allowing him/her access your receipts on the cloud. +++ Email receipts to your accountant - Save time by emailing receipts to be expensed as they accumulate. +++ Pre-configurable email template for sending receipts. +++ Geotagging - Search & find receipts based on the location they were photographed. 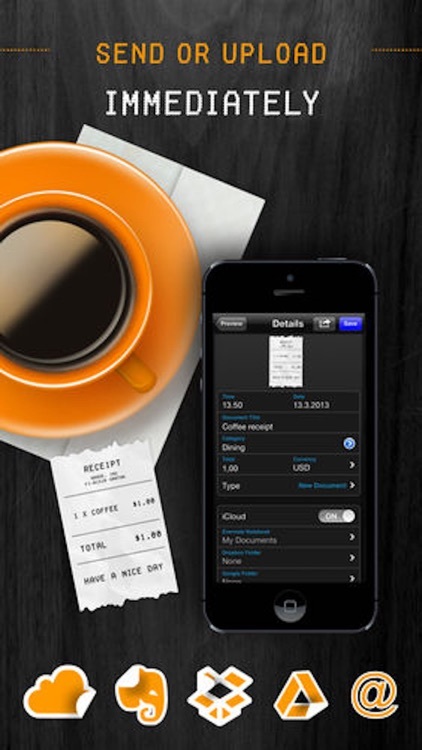 +++ Supports AirPrint - Print out your receipts through WiFi with an AirPrint capable printer. Great if you need hard copies. 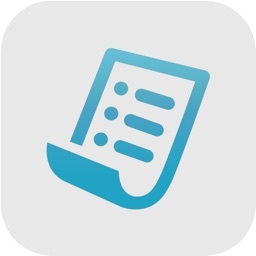 +++ Categorize & tag receipts - Keep track of your receipts and find them as easily. Choose from pre-set categories or create your own. +++ Import support - Import from Camera Roll. Also possible to import PDF’s to Piikki from other apps such as Mail. Select HP flatbed scanners supported too. +++ Metadata support - Add document title, date & time, geodata, category and tags as metadata to documents. +++ Totals view - See graphs based on your spending. Send or share the graphs. 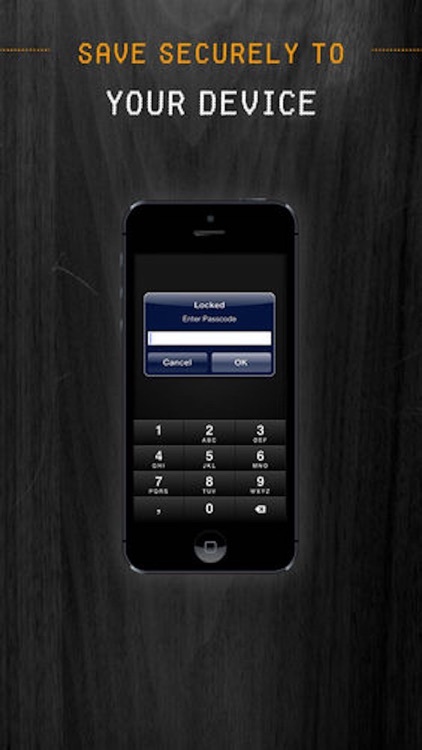 +++ Password protection - Protect your receipts from unwanted viewing. +++ Camera auto-shoot - Just point the camera to a receipt and let Piikki take care of the rest. 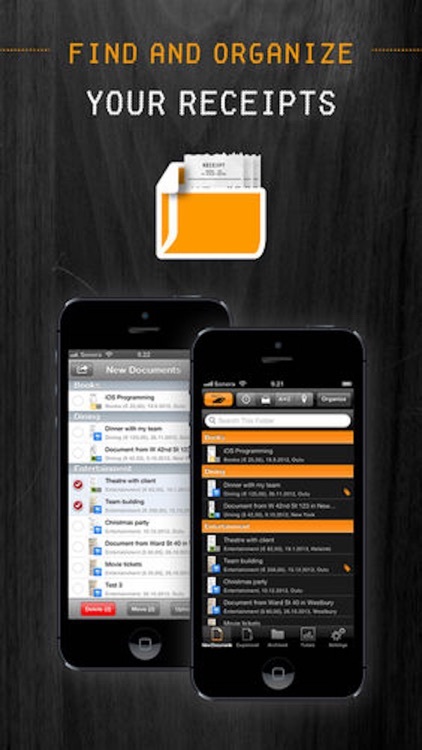 +++ Backup & restore - Never lose your documents. +++ Three different themes to choose from - If you don't like the default black theme there are other options too with white background. +++ Universal App - Runs natively on iPad too. +++ Business Pack includes: OCR - online and offline! It reads information from the receipt and automatically adds what it finds to the receipt. Export data in .csv or .xls format. Evernote Business Notebooks. 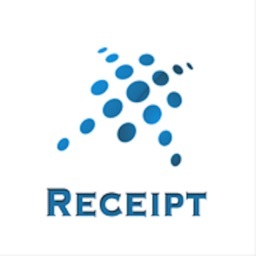 Adding receipts as return or income. +++ Mileage includes: Expense mileage without a receipt. Receipt will be created based on given information. Used routes are saved for future use. Distance is calculated automatically. +++ Warranty Certificates includes: Marking receipts that include warranty. Setting the warranty period. Adding alarm of an ending warranty period to Calendar. Attaching an image of the item that the warranty receipt is for. +++ WebDAV includes: Support to WebDAV powered services. 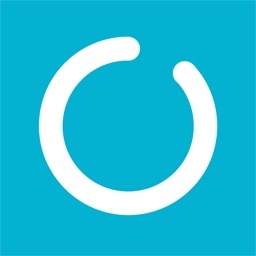 "Really works great to keep on top of expenses. Saves you from having to scan a bunch of receipts at the end of a trip. 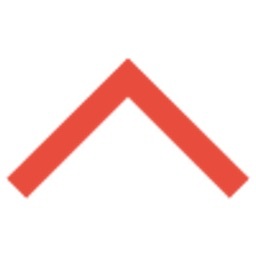 Love the Dropbox integration." 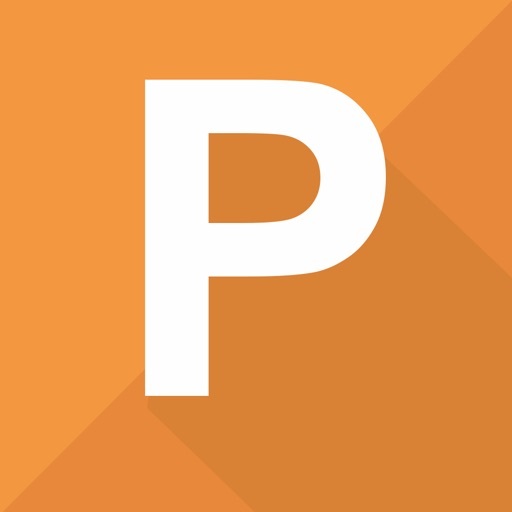 "Fantastic for a quick snap of the document, name it and its instantly backed up online. Both Dropbox and Drive work well. No more full files of receipts and no more worries if you cant find a guarantee! Love it!" "Wonderfully useful and amazingly easy to operate. I use it for copies of all current household documents as well as receipts. Absolutely invaluable. I would miss this more than any app on my iPad." "This app is fast, it finds your receipt and crops out the background, uploads it to DropBox, and to repeat, it's so blazingly fast I take a picture of my receipt before I leave the Starbucks register then I hand the barista my receipt back. This app is what Lemon used to be before they turned that app into bloatware you don't need. Side note: I've had an iPhone since Day 1, and this is the first review I've ever written. That is how much I'm man crushing on the dedicated simplicity of this app." Please contact Piikki customer service at [email protected] to try to resolve any problems before submitting feedback. Today's AGF list includes a challenging platformer, a sleep monitoring app, and a bunch of medical apps.